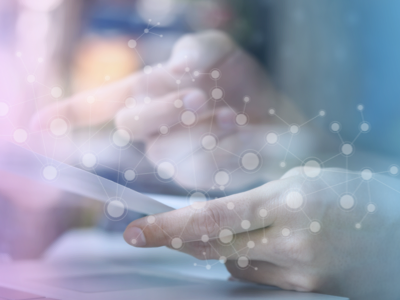 Corporations, institutions, software vendors, and internet service providers use Neo4j to build real-time, connected-data applications. To continue and strengthen Neo4j’s role as the world’s leading graph database platform, we offer choices in how you can create and deploy your connected-data applications. All code written at Neo4j is open source, including both Community and Enterprise Editions, and you can deploy Neo4j applications in the cloud, in containers or on premises. An you can select open source or commercial licensing, whichever works better for you. 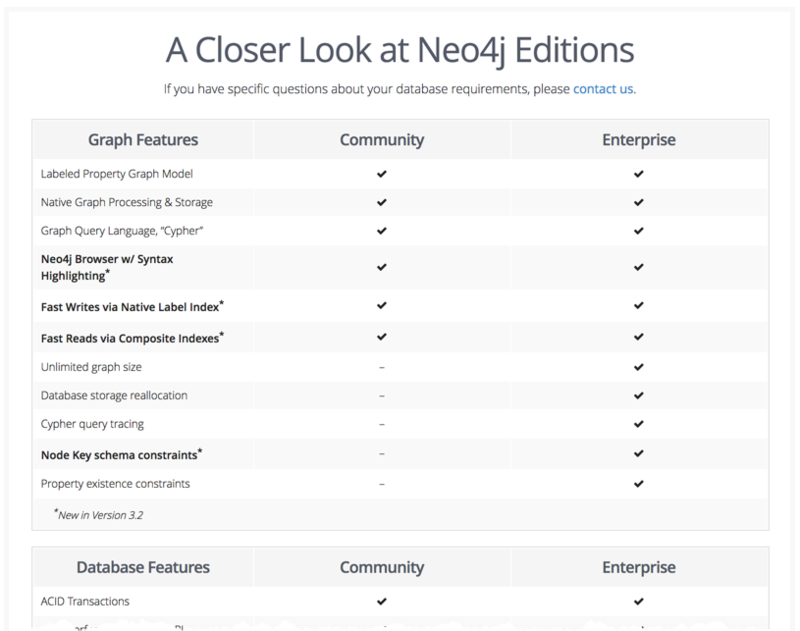 Neo4j Community Edition is a full-featured, best-in-class graph database that you can license via the GPL v3 license, similar to how Oracle licenses MySQL. We chose GPL licensing so you can use Community Edition for free with your project—whether you are deploying in the cloud or behind your firewall, and whether your application is open source or closed source. The Enterprise Edition improves Neo4j performance, provide enterprise-class scaling, supports graphs of any size, lets you embed security and governance functions into your applications. It also simplifies application development and maintenance, and gives you access to Neo4j graph experts, professional product support, and a fast-growing community of system architects and innovators. Neo4j recommends using its Enterprise Edition when applications have large graphs or require high levels of performance, scalability, security, data integrity or availability. It provides developers with the design, development, maintenance and operation power they need for enterprise-class graph applications. Why Choose the Neo4j Enterprise Edition? Enterprise Edition adds significant functionality to the core graph database power of the Community Edition. For an overview, click here. But the real business benefits of the Enterprise Edition are much simpler, and translate directly into higher revenues, lower costs and real competitive advantage.